Working at the forefront of the new, ongoing smart home revolution, ARSO Smart Home has some truly intriguing home automation products for you to consider. Their products are designed for commercial and residential spaces. 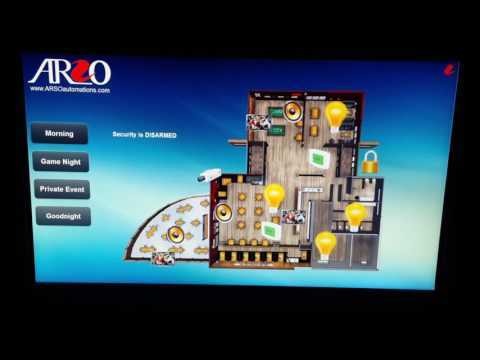 Arso’s integrated system in particular, is considered to be one of the finest in the home automation industry. 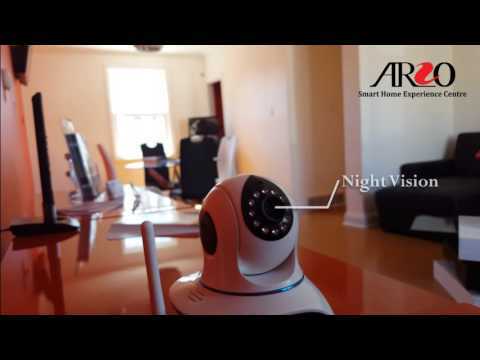 If you are looking for ways to make your home or place of business safer and more efficient, ARSO Smart Home has the solution for you. The benefits of automation for your home or business are numerous. However, these benefits can only be achieved by working with the right company. 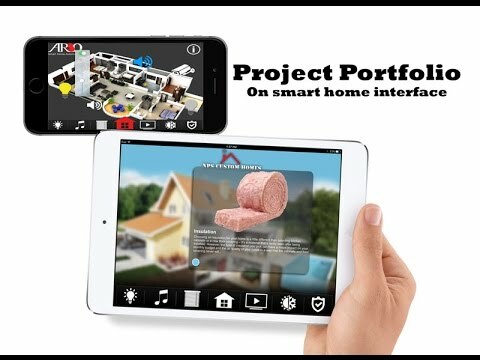 To that end, you will find that ARSO Smart Home will work with you to transform your home or business with an automation system you can rely on.